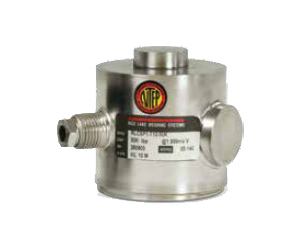 Scale Load Cells - Accurate Scale Industries Ltd.
LOAD CELLS ARE SENSORS THAT GIVE POWER TO A SCALE AND CONVERT THE FORCE THAT THE OBJECT PLACES ON IT INTO AN ELECTRICAL SIGNAL THAT IS INTERPRETED BY THE SCALE AND PROVIDES A READING. Single-ended beams are made from stainless steel, alloy steel, or nickel-plated. 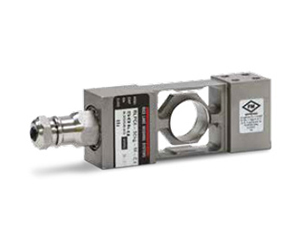 These load cells have a load capacity ranging 500-35,000 lb. They are available with a welded, environmentally sealed, or hermetically-sealed. 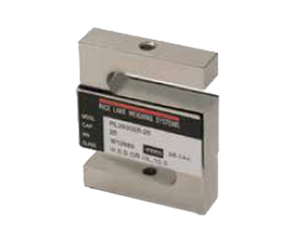 These load cells are ideal for low profile scales. 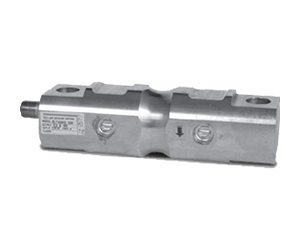 Our S-Beam load cells have a 25-20,000 lb load capacity. They are produced from alloy steel, stainless steel, nickel-plated. These load cells are available welded, environmentally sealed, or hermetically-sealed. S-beams are designed to be used with hopper scales. Our stainless steel, alloy steel, or nickel-plated single point load cells have a 6.6-2,205 lb load capacity. They can be welded, environmentally sealed, or hermetically-sealed. 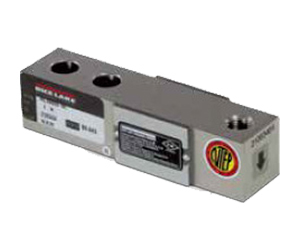 These load cells are most commonly used with bench scales. Our canister load cells have a 25,000-200,000 lb load capacity and are manufactured from stainless steel, alloy steel, or can be nickel-plated. These products are available welded, environmentally sealed, or hermetically-sealed. Canister load cells are generally used for truck or hopper scales.